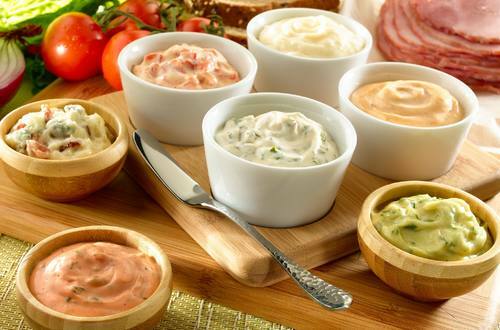 Create your very own sandwich spread with these easy to make sandwich spread recipes. 1 For a CREAMY CAESAR SPREAD, combine ingredients in bowl. For other great flavors try the variations below!